If you’re looking for a snack food that is both delicious and healthy: this is the Holy Grail. Those of us who enjoy almonds, pistachios, pecans, and the rest can rejoice because our favorite food is actually good for us! 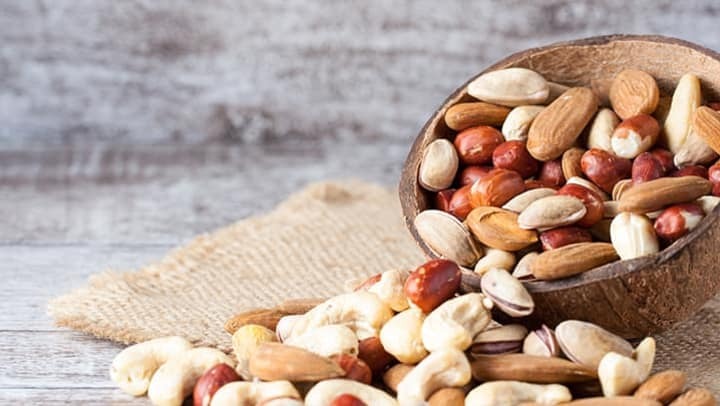 Healthline.com has compiled a list of the benefits of a diet rich in nuts. Nuts are packed with vitamins. Nuts are high in fiber. Nuts are available at almost any store. There are a ton of other reasons to ingest these delicious fruits (by the strictest technical definition! ), so be sure to check out Healthline's article.